First, let me introduce myself, since I’m not one of the usual crew of Polldaddy Pirates around here. My name is Matt Mullenweg, and I’m the co-founder of WordPress and the founder of Automattic, Polldaddy’s parent company. All of the teams at Automattic are distributed, meaning people work from home wherever they live in the world, which for the Polldaddy team is Denver, Cork, Sligo, and Leeds. 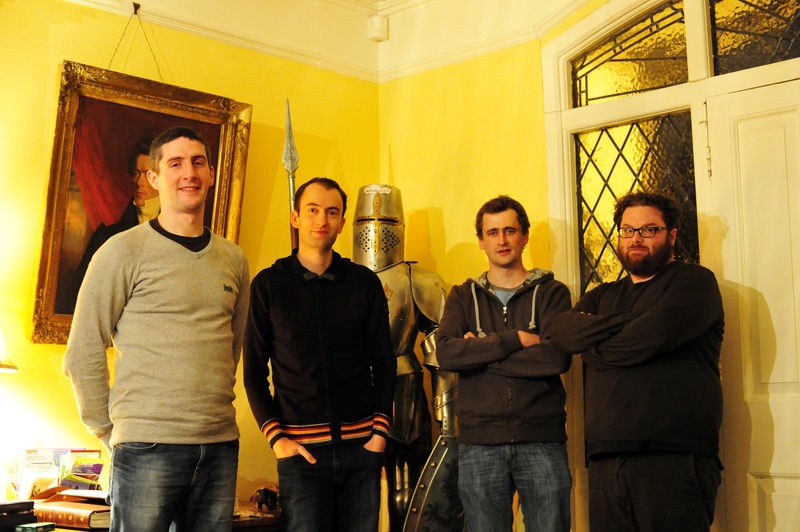 Once or twice a year the teams try to get together, and a few weeks ago the PD team did that in an centuries-old castle in the south of Ireland, Springfield castle. The team worked tirelessly all week, and came up with some pretty ambitious plans for 2011 that you should start to see roll out in the next few months, but on Saturday while I was there we managed to get some fun time in as well. 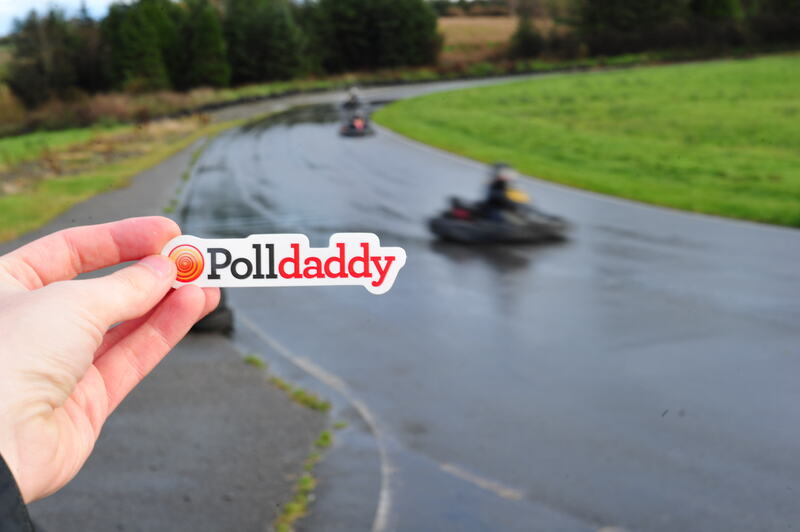 Look how fast Polldaddy is. Anyway I better get out of here before the Polldaddy guys catch me invading their blog. I have some more incriminating pictures of my day with the team here. But what do you guys think, should they post more? The more blog posts the better, especially because it will attract users to give feedback on new features. Do the people in Sligo still work from the ITSBIC? Merry Christmas and Happy new year! 🙂 thanks for creating wordpress! !